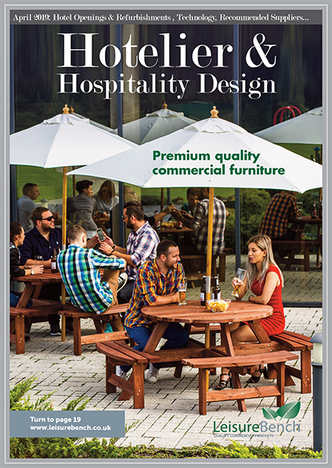 The April issue of Hotelier & Hospitality Design is here! 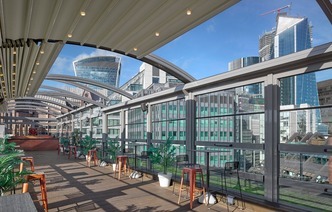 This month's key features are Hotel and Restaurant Openings & Refurbishments, Technology , Editors choice and Recommended Suppliers, as well as our regular features for the hospitality sector. 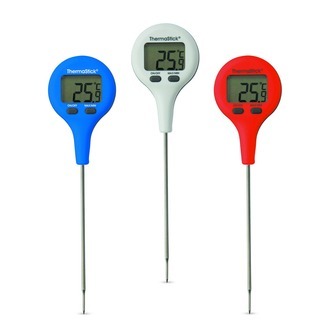 Saving you valuable time and accurately measuring temperature over the range of -49.9 to 299.9 °C, the ThermaStick is simple to use, featuring two push buttons - on/off and max/min. 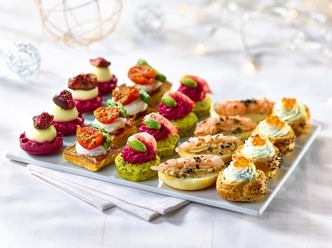 Afternoon tea continues to be a success story in the hotel sector…bringing in non-residents, as well as providing an extra service for guests. This quintessentially British occasion lends itself to celebrations from birthdays and anniversaries through to baby showers and hen parties. 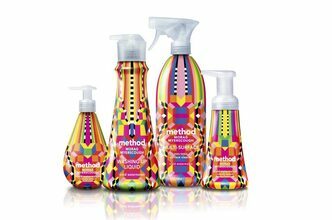 Morag Myerscough, artist/designer, has injected her distinct use of pattern and colour into method’s latest limited edition collection, providing a riot of joyful colour for the home. Believe it or not fireplaces and hearths are are extremely popular in the hotel and hospitality world. They are often used as a focal point for a large seating area or for supplementary warmth when the evenings get a bit chilly. There is nothing like a crackling fire to give ambiance to a room and give guests something to remember. 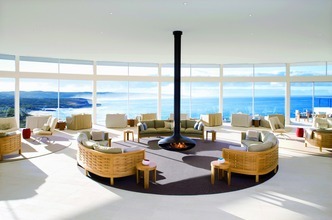 From the Arctic circle to Oceania fires are frequently the must have design statement for many interior projects. 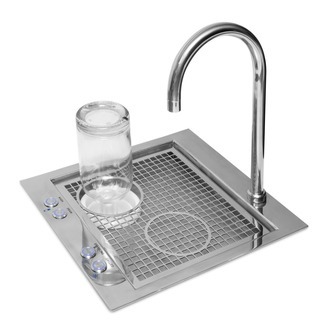 AN INDUSTRY FIRST FOR EAUVATION - SAVE TIME, MONEY - AND WORRY! How is technology influencing hospitality in 2019?Three easy wins! 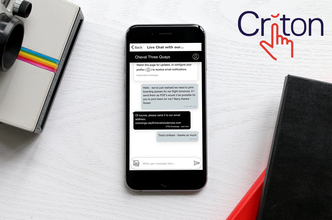 New hotel technology becoming increasingly affordable and it’s now the time for hotel owners to find out what they can do that will directly impact their business this year. With so many potential opportunities available, we’ve shortlisted three key three things to consider this year.